these are just some sort of bumps on my skin. 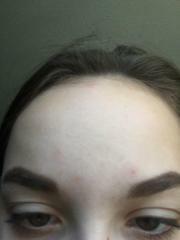 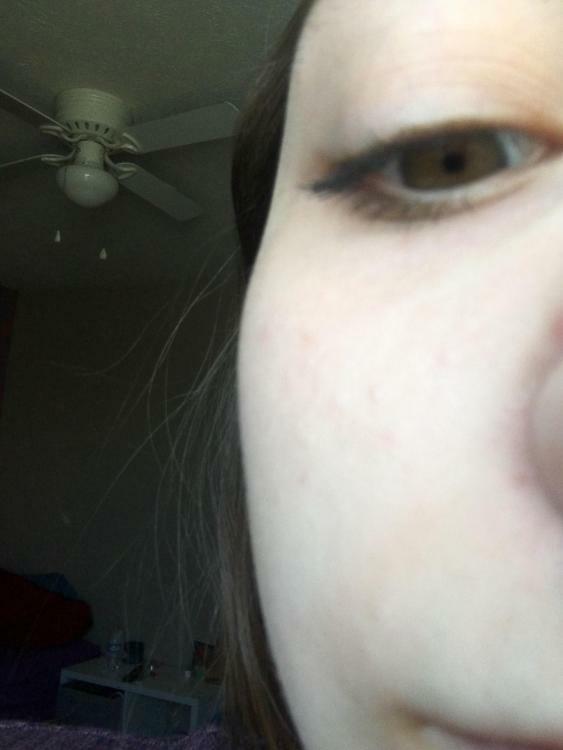 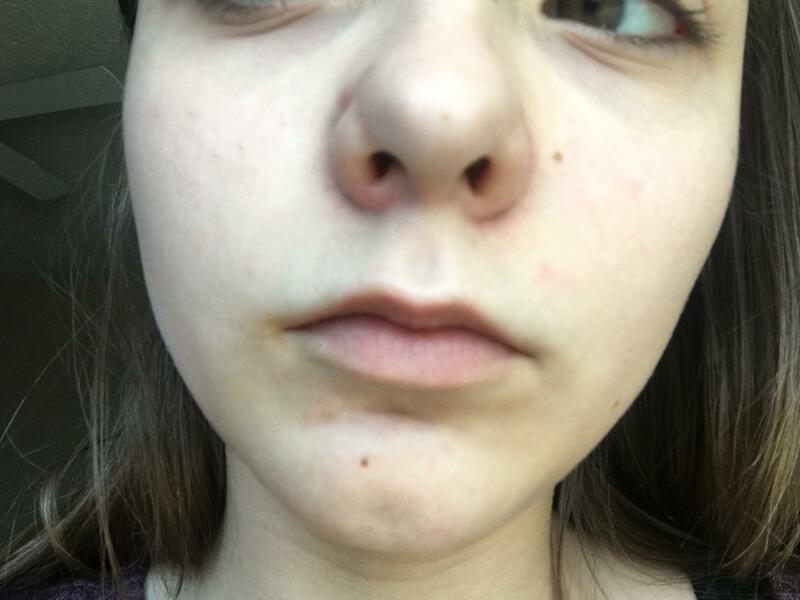 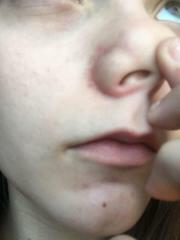 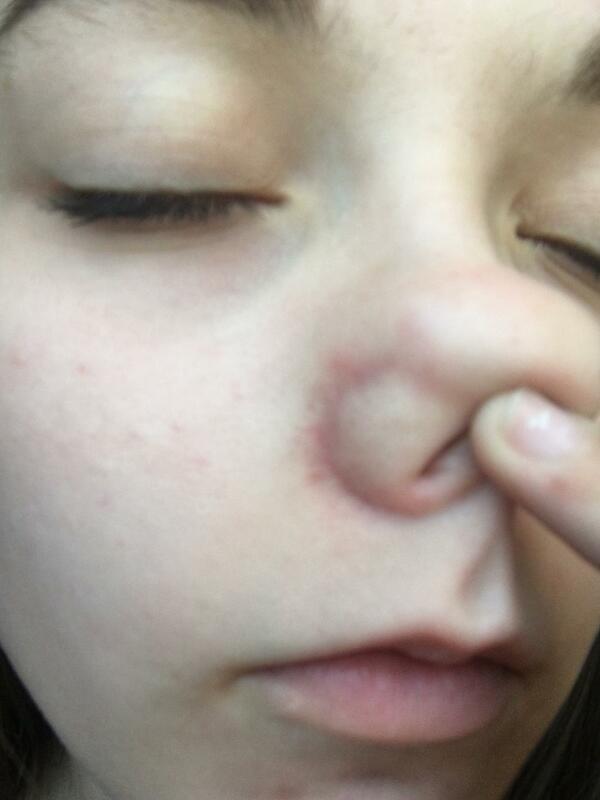 i have very light acne as to maybe a few pimples pop up here or there, i have a lot of black heads around my nose and the edges of my nose but theyre not to visible, but they get really red. 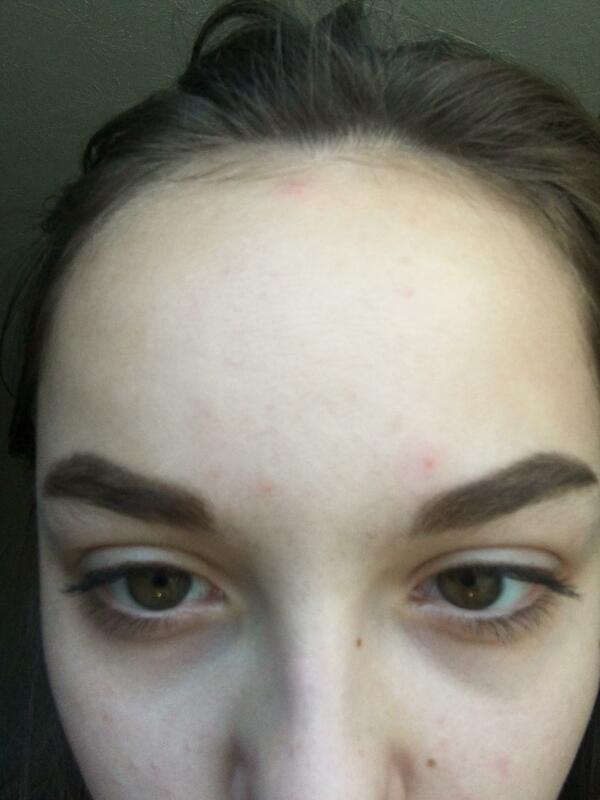 i have some acne scars too can anyone help?